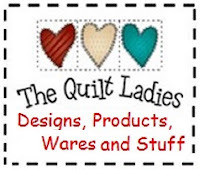 The Quilt Ladies Book Collection: Quilt Pattern Gift to YOU ! 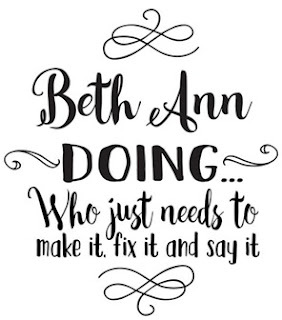 Quilt Pattern Gift to YOU ! Things they are a changing, starts tomorrow ! 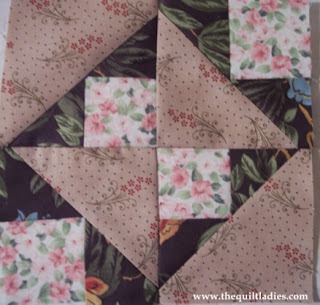 You have made wonderful quilt designs no doubt and they look perfect too. Great share with good creativity. Keep it up and keep posting. Simple quilt pattern Gift for YOU ! 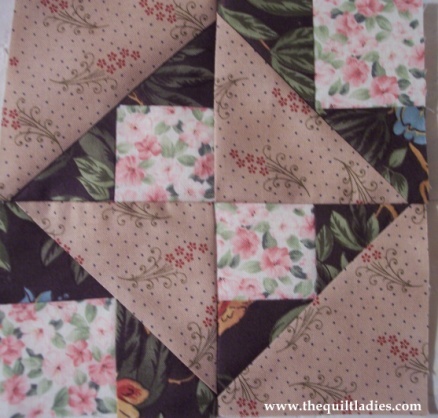 Simple Six Inch Quilt Pattern Free for YOU !